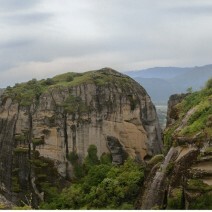 Deep canyons, blue water rivers, mountain lakes, stone bridges, old monasteries and picturesque villages are only some of the highlights of this trekking tour through one of the most remote areas of Greece. 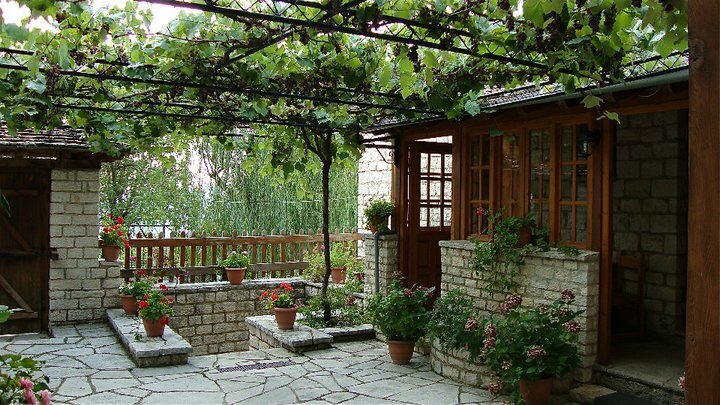 The villages of Zagori in North Western Greece are of an extraordinary beauty and well-known for their cobbled paths and traditional villages, all constructed with local stone by the famous stone masons of Epirus, considered the finest in all of Greece. Zagori is a part of the massive Pindos Mountain Range and is defined by Mitsikeli Mountain to the south west and the Aoos River to the East. The Gorge of Vikos is not only the deeper in the world according to the Guinness Book of World Records, but it also boasts the cleanest potable water in all of Europe. 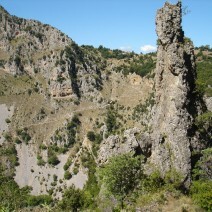 It is also home to over 1800 different plant species. One of the many rewards you will find on this tour is our overnight stay at the Astraka Mountain Refuge, located almost 2000 meters above sea level. The magnificent views and the Dragon Lake will remain etched in your memory for years to come. You will meet your guide in Ioannina ( Airport , bus station or hotel ) and we will transfer you to Vitsa, a picturesque village in Central Zagori . We check into our guesthouse for the overnight stay. Meals: Dinner.Overnight stay in Vitsa. After breakfast we will drive to Vradeto, from where today’s hike starts. First stop is Beloi, the best observation point of the gorge. 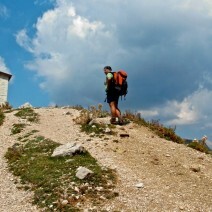 We continue hiking back to Vradeto located at an altitude of 1340m/ 4396ft the highest among the villages of the area. 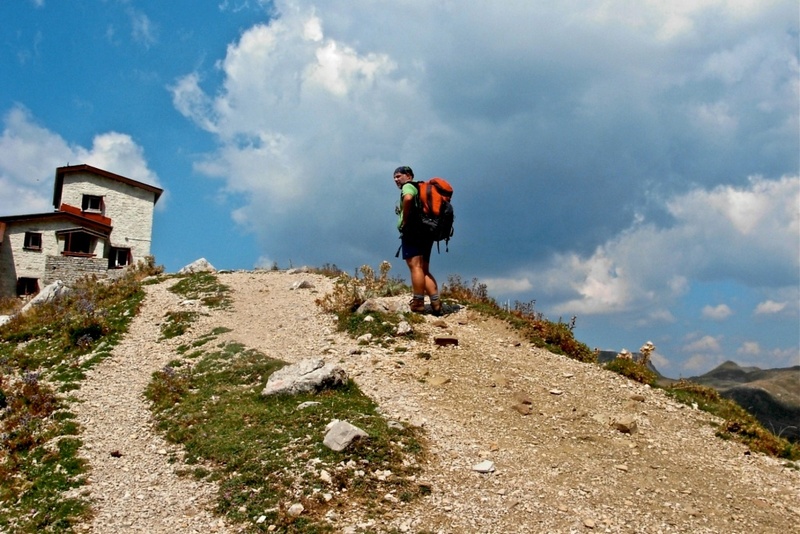 We’ll hike down its famous stone staircase and continue to the village of Kapesovo for a short break. After our break we continue hiking through the small but quaint village of Kapesovo and enter an oak forest while walking downhill towards the gorge. Once inside the gorge and after a short distance we come upon a very old stone bridge and then ascend the stone staircase of Vitsa that leads to the homonymous village and our hotel. Today we will hike through the magnificent Vikos gorge, according to the Guinness Book of Records, the world’s deepest canyon in proportion to its width. 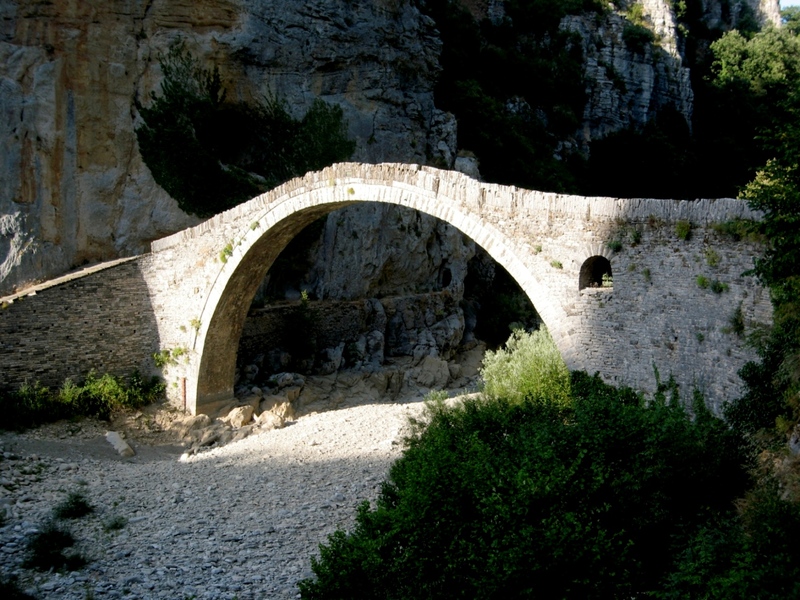 Starting from the village of Monodendri we follow the hiking trail into the gorge and after six hours of walking through lush vegetation in the shady canyon, we reach the village of Vikos, From there we will have a transfer ( 5 min ) to the village of Aristi. Meals: Breakfast, packed lunch, dinner. Overnight stay in Aristi. After breakfast we will transfer again for 5 min to the village of Vikos and we reach the picturesque village of Papigo after 3 hours walking in through the famous Voidomatis springs. After breakfast we start hiking from the village of Mikro Papigo through mountainous terrain to reach the mountain refuge of Astraka, situated at an altitude of 1950m / 6397feet. 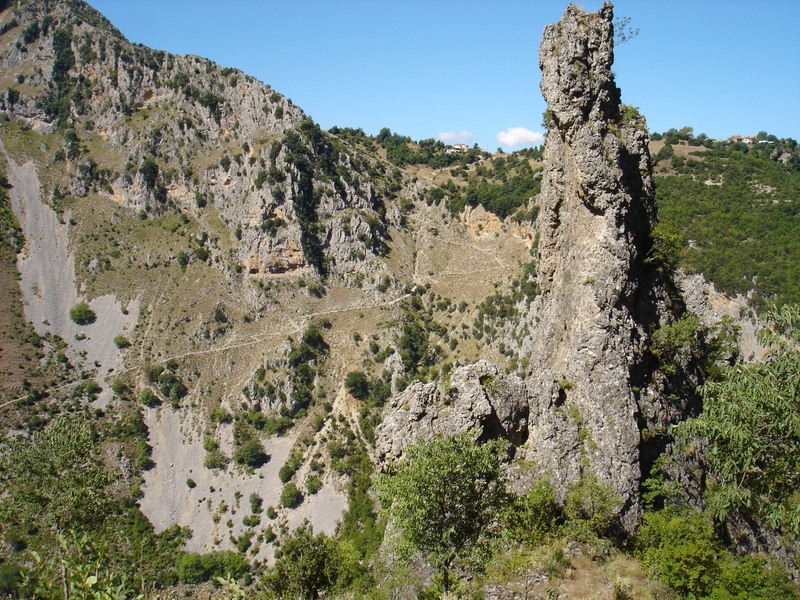 Today we will hike downwards from the mountain refuge till we reach the Monastery of Stomio, built in 1774 and enjoy the magnificent view. We will then enter the gorge of the river Aoos where we will have the opportunity to swim in the crystal clear waters of the river. 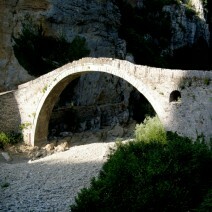 At the end of our walking tour we will reach the famous stone bridge of Konitsa. The Arched Bridge, which was built between 1823 and 1871, with a height of 20m and a width of 40 meters, is the biggest in the Balkan region. Today;s walk is along a shady path, under willows and plane trees along the blue waters of the Voidomatis River. It is considered to ber the cleanest river in Europe, so clean that you can drink from it at any time during our walk. 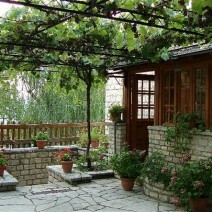 In the evening we’ll all enjoy all together a farewell dinner at a local tavern next to the lake of Ioannina. After breakfast, we transfer you to Ioannina Airport for your return flight. 6 nights BB basis accommodation in local guest houses, based on double/twin room occupancy with en-suite shower/WC. Please note that although most accommodation facilities will have en-suite air conditioning, TV, telephone and internet access, some will only have some or all of these facilities in the lobby only.